Enroll for Expert Level Online AWS Architect Training By Spiritsofts, Learn Amazon Web Services (AWS) Solution Architect Training with certified experts. Attend the Demo for free & you will find Spiritsofts is the best Online Training Institute within reasonable Fee, updated course materiel. 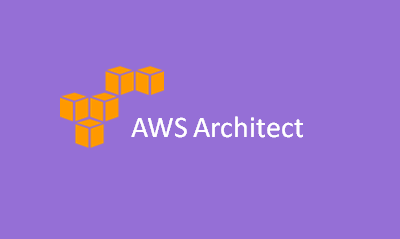 The Training in Amazon Web Services (AWS) Architect is every thing we explained based on real time scenarios,it works which we do in companies. Services – provider for Netflix, Nasa JPL, Airbnb and more. Selecting the appropriate AWS service based on data, compute, database, or security requirements. Running commands in AWS CLI. Management tools: CloudTrail, CloudWatch, CloudFormation, and Trusted Advisor. Route 53 – Register A Domain Name, Setup Our EC2 Instances, Routing Policy – Simple, Weighted, Latency, Failover & Geolocation.